We designed an animated sequence, a collateral brochure, as well as two exhibition set-ups for Limit | Limitless, deliberately playing with spatial elements like lowering the ceiling height to further communicate the agenda. 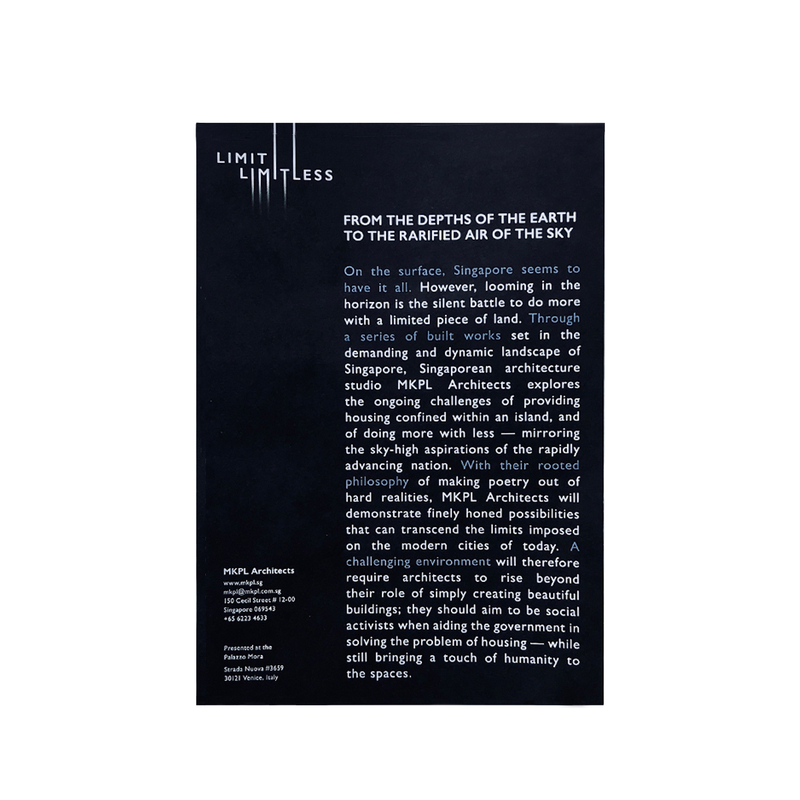 The MKPL architects responded to the theme of the Venice Biennale 2016 theme, “Frontliners in Action”, with their speculative and documentative project, Limit | Limitless, which was first exhibited in Venice, followed by Singapore. 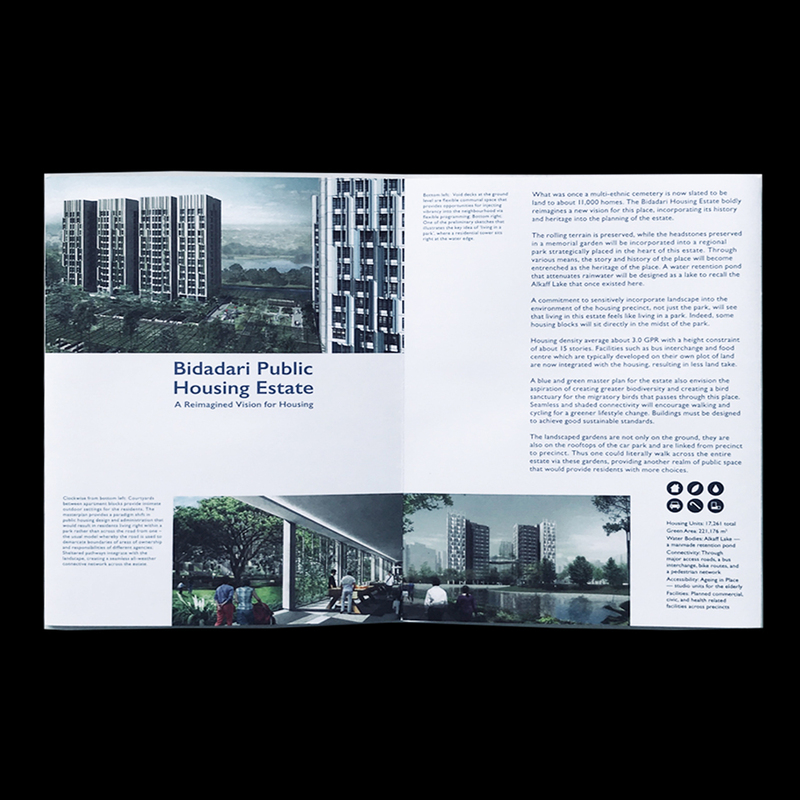 Suggestive of the endless potential of architecture in Singapore despite contextual limitations, the project serves as a compilation of past, present and future works that constantly challenge the “limits” of a resource-scarce nation. 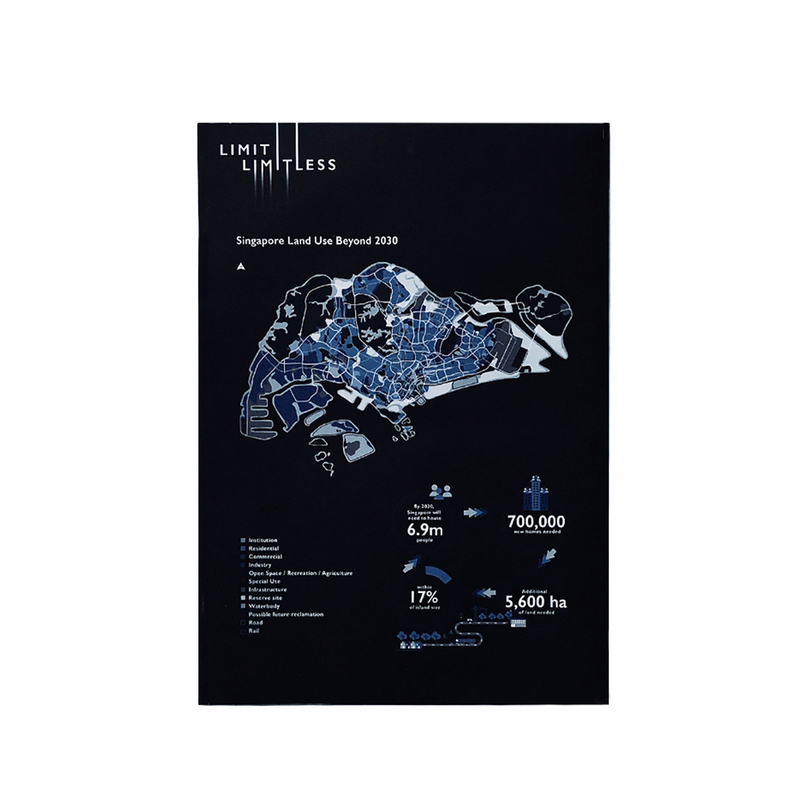 We designed an animated sequence, a collateral brochure, as well as two exhibition set-ups for Limit | Limitless, deliberately playing with spatial elements like lowering the ceiling height to further communicate the agenda.